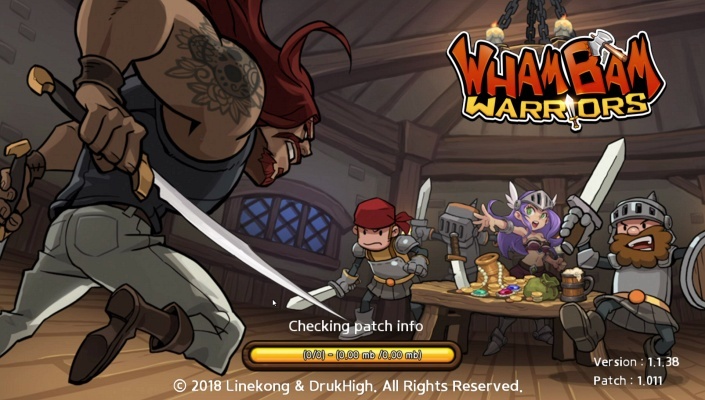 WhamBam Warriors is a Free Android , Role-Playing Puzzle Mobile Multiplayer Game featuring lots of fun dungeon adventures . 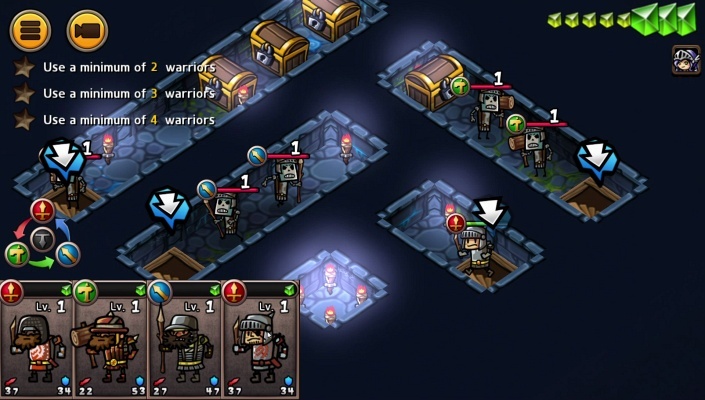 Collect your warriors and jump into a dungeon adventure ! 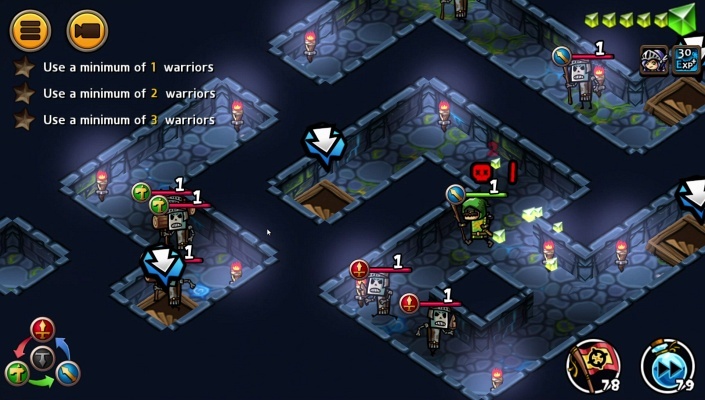 Use your wits to solve each dungeon puzzle ! 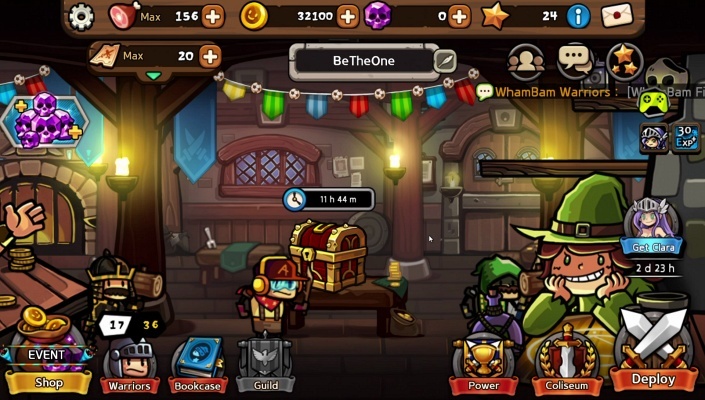 - Go WhamBam with hundreds of cute but mighty characters ! Over 200 unique warriors ready for battle ! - Experience fast-paced PvP mode in the Coliseum ! 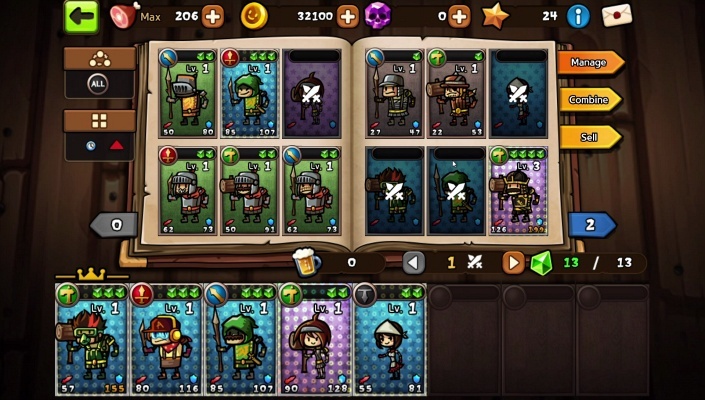 Use strategy to create a deck and outplay your opponents ! - Hundreds of stages with endless monsters and devious traps ! Breakthrough difficult stages using creative combination of your warriors . - Too much to handle? GO WHAMBAM with Diego! !